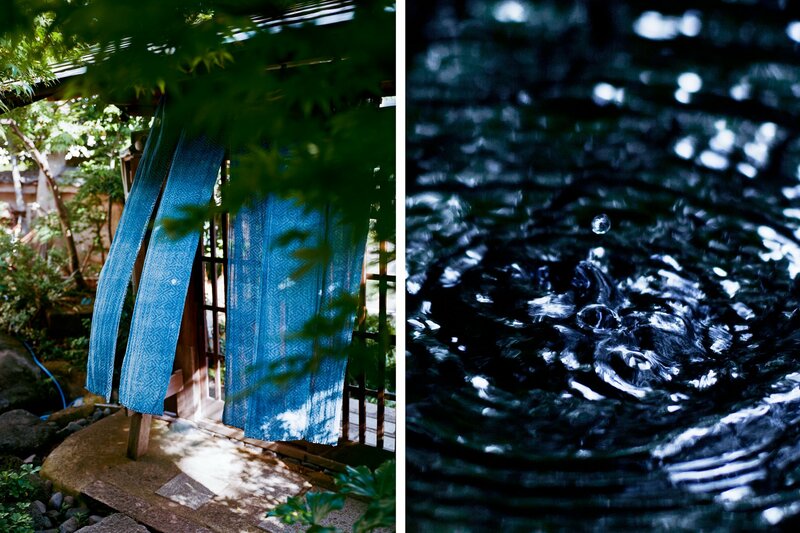 The unique aesthetic behind cult label Visvim is reflected in the twin abodes and hobbies of its founders. Hiroki Nakamura and his wife Kelsi, divide their time between their mid-century house high in the Hollywood hills, and their 250 year old traditional Japanese home outside of Tokyo. The clothing they design is described as “rugged western” meets “zen utilitarianism” and is reflected in their everyday environment and antics; Nakamura plays rock and blues on pre-war guitars, restores vintage motorcycles and eats off porcelain dishes from Arita. 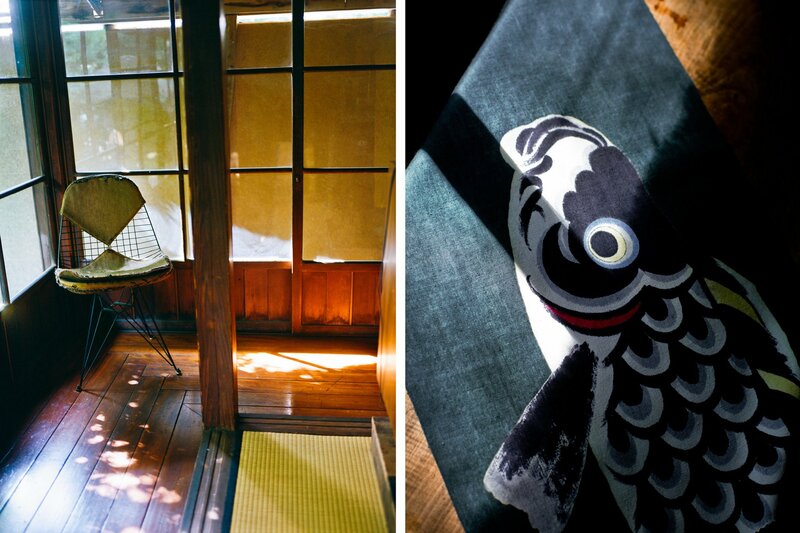 Next to the shoji sliding doors in their home in Japan, is a vintage poster of Clint Eastwood, on the tatami floor lies Aztec style rugs; “I love Japanese culture, but I love being American,” he says. At Poepke, pieces from Visvim’s women’s range have arrived in store. As with the designers’ lifestyle it is functional but with a traditional and vintage feel. There are moccasin sneakers, slim denim jackets, patchwork skirts and pocket tees referencing Japanese textiles. You can browse our range of Visvim here.